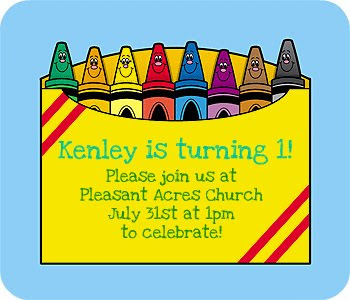 Schoolhouse Ronk: Kenley is turning 1! I cant believe how fast this month has flown by! I am so excited for Kenley's birthday party but at the same time I am a little sad that my baby is turning 1! I even cried when the happy birthday song came on her personalized princess cd! Her party is going to be so fun though! I am going all out with the crayon theme mainly by using tons of bright colors everywhere! And there will be a taco bar! I cant wait!! I can't wait to see the details. Love the theme! Ooh, I want to come to the KMom birthday! Can the theme be "sharpie" instead of "crayola"? 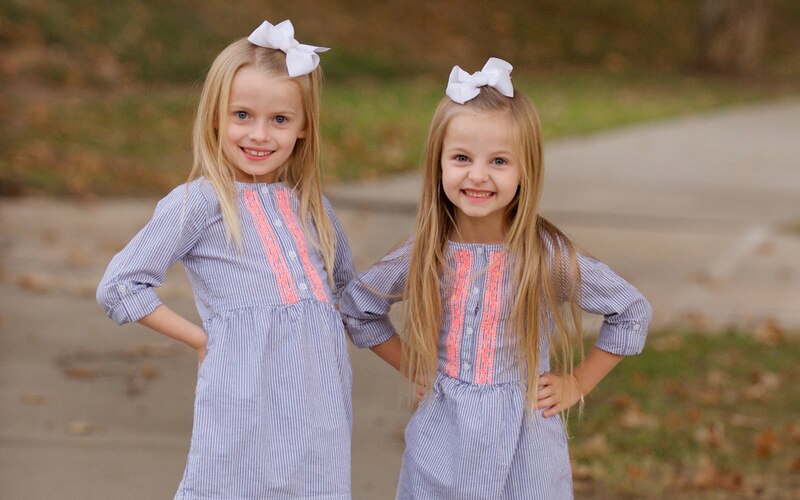 ;-) Love you Kenley! !